Thank you for shopping at Wag Pet Gear! 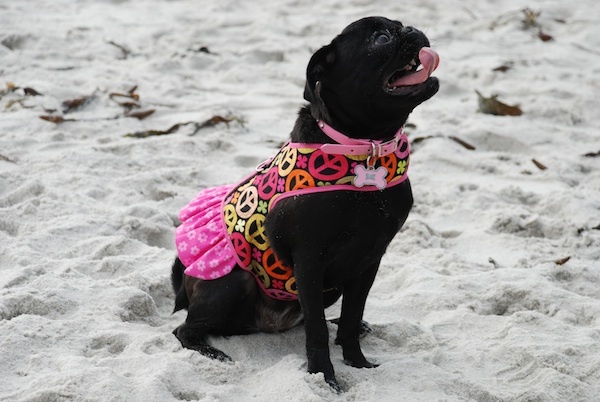 Although many of our products are modeled on pugs, Wag Pet Gear is for all pets, small and large. 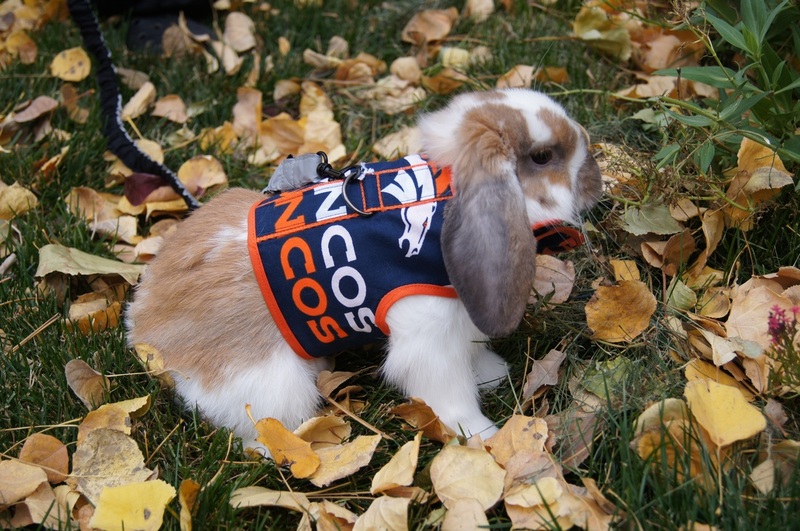 We look forward to outfitting your pet with a fashionable, unique harness and accessories to match. 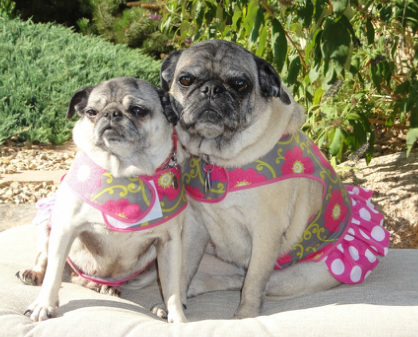 Our harnesses are for fashion forward pets who want to be comfortable and stylish. 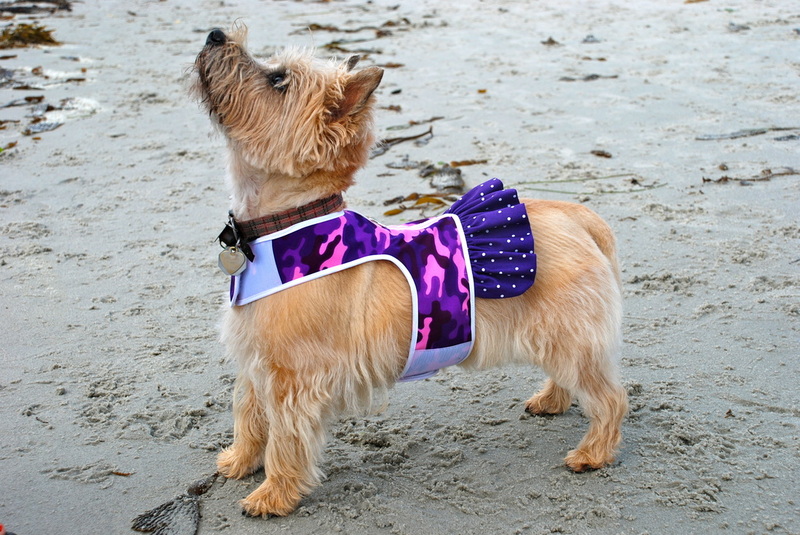 Wag harnesses are easy to take on and off with velcro at the neck and belly. They are machine washable and durable. 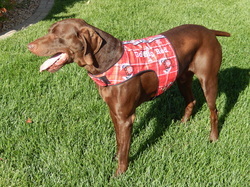 All harnesses can be monogrammed for that special touch. Click on the links below to see our products.